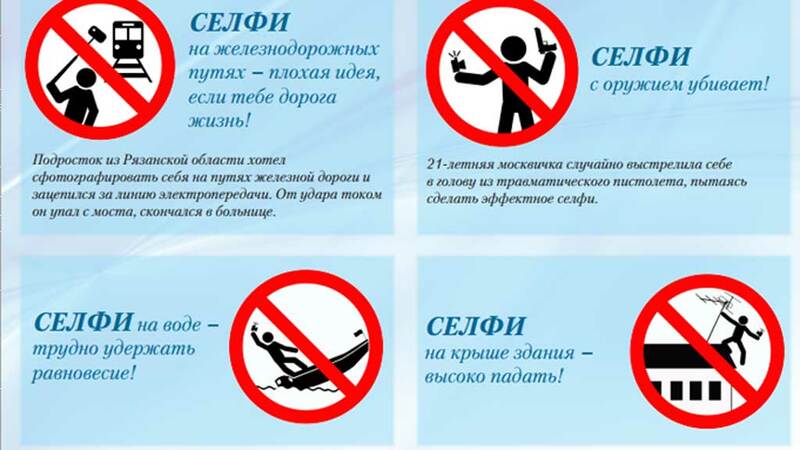 The Russian Ministry of Internal Affairs has published a guide warning Russians about the “increasing incidences of trauma and even death when trying to take a unique selfie”. 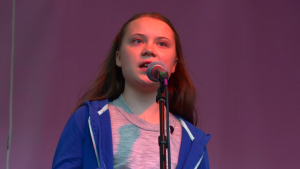 Just last month Russian state news agency Tass reported that two 15-year-old girls were electrocuted after climbing on the roof of a freight train to take a photo. In May an 18-year-old Romanian girl died after she climbed on top of a power cable which sent 27,000 volts through her body. Earlier this year, the Russian Emergencies Ministry had to apologise after two of its firefighters took a selfie with a burning shopping mall in the background in which 17 people died. 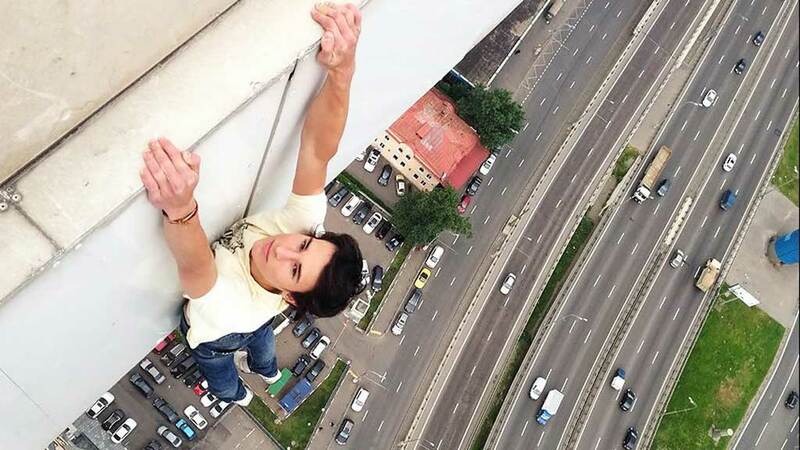 In Russia, “roofing” is a well-known activity which involves scaling high buildings in search of a thrill and the ultimate photo. 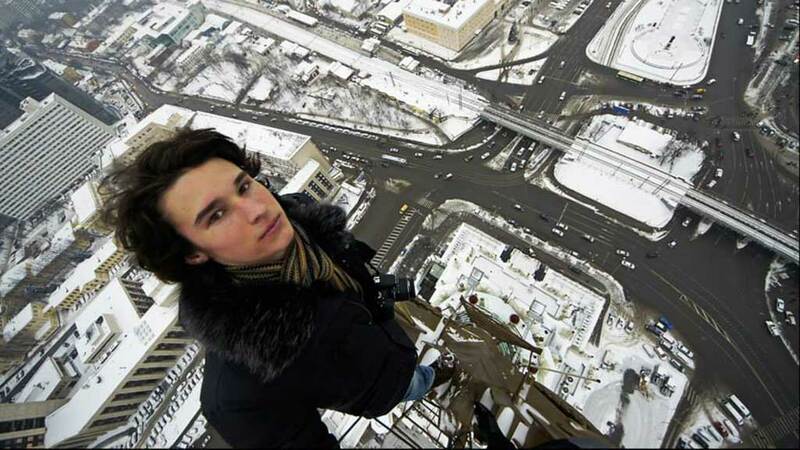 Kirill Oreshkin and his friends post photos of their climbs on social media, including at the top of a Stalinist building. 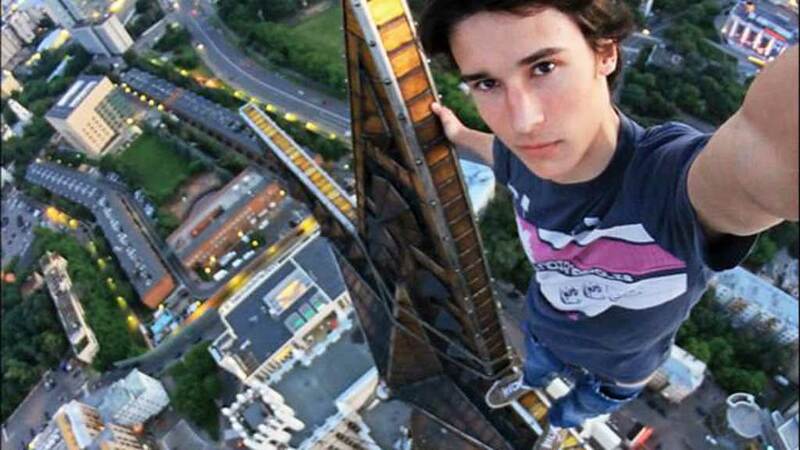 Last year two Russian daredevils also took the hunt for a perfect picture to a new level when they scaled a tower in Shanghai, China, without climbing equipment. 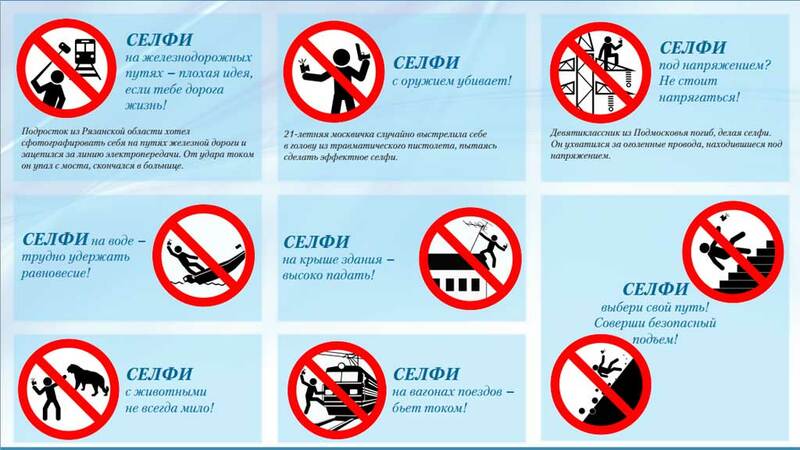 The Russian Ministry of Internal Affairs is asking Russians to get involved in their campaign by asking them to write in with their suggestions for taking a safe selfie or with ideas for new pictograms warning about the dangers of taking a dangerous photo.